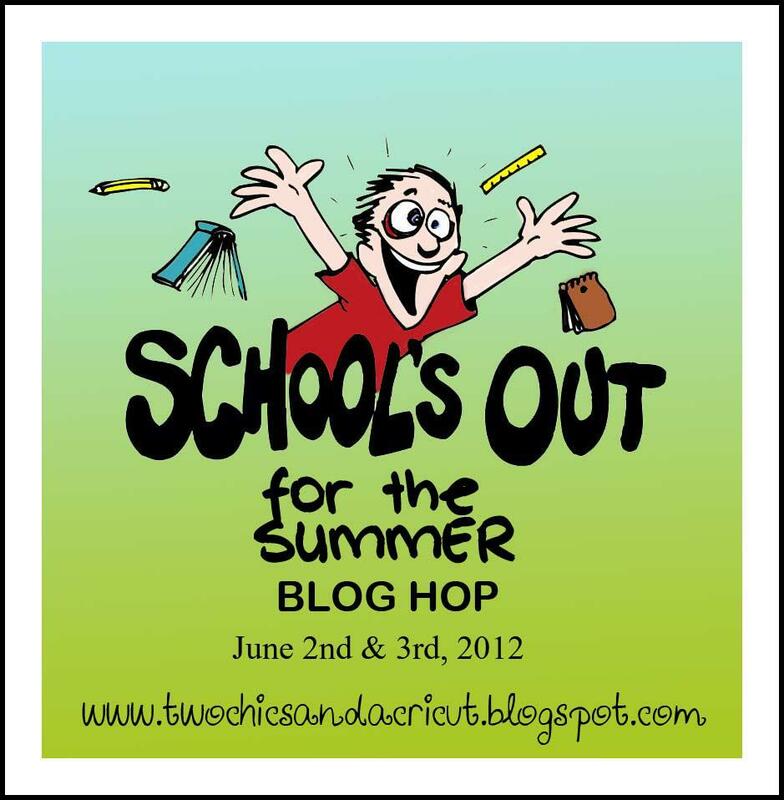 Welcome to DAY #2 of the "School's Out for the Summer" blog hop, hosted by Tina! I hope you enjoyed yesterday's post with the 3-D paper school bus. 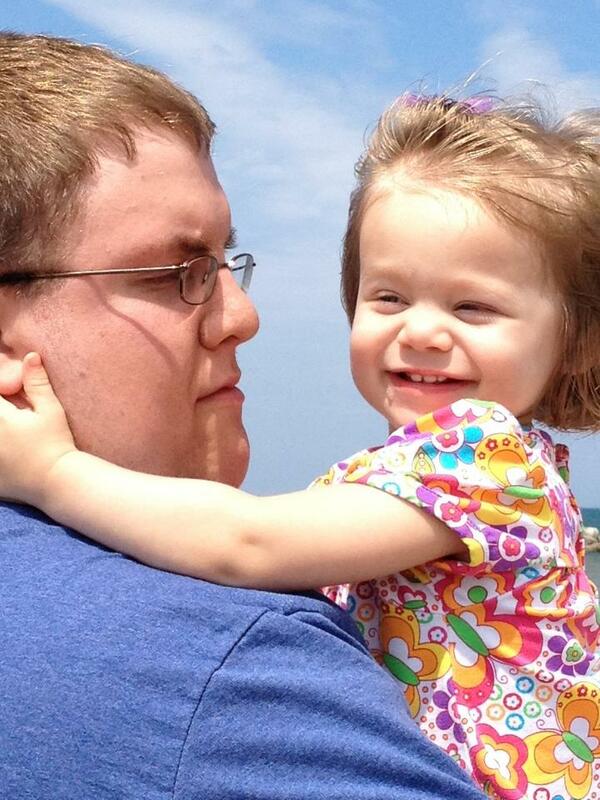 It's the last time that bus was running this semester ... now the kids are out and summer's begun! Have you saved your coins for a Summer Fun Fund? 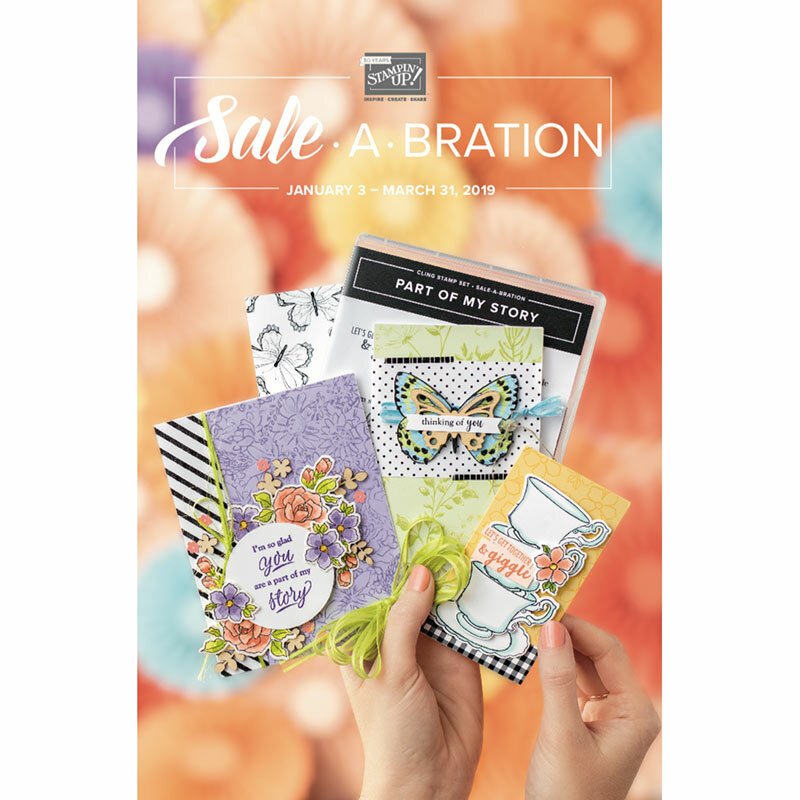 Here's a little project you can start in the beginning of the school year, saving your pocket change in a separate fund just for summer vacation. At the end of the school year, count it up and that's what you'll spend on a special outing for your family. Encourage family participation in the saving, too! Now if you're lucky, you would have started your summer fun fund in September for the next year -- not like me, who just got this idea in May. So my fund's not that large, but I think it's good enough for a trip with Granddaughter Charlotte to the local beach (at the Jersey shore). So in contemplation of saving enough for a beach day (and to make a project for this Hop), I made a cute savings jar by adding beach-ready cuts to a clean, 16 oz. jar. I used regular cardstock for this, cutting the images from Cricut's "A Child's Year" cartridge. It didn't take as much work as I thought to get the images to curl and adhere around the jar -- I just used Aleene's Turbo Tack glue for a quick, clear adhesion. But you could use vinyl on your jar instead, if you prefer. For those who know that "A Child's Year" images are silhouettes, to make these colorful, I simply cut them out four times -- black (for the base), then in red, yellow and blue (primary colors) and pieced as I wished. I Copic-colored a strip of paper in the three primary colors for the band around the lid. 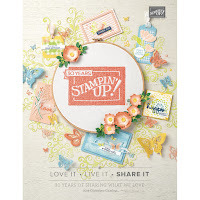 I hope you enjoy these summer-ready projects! 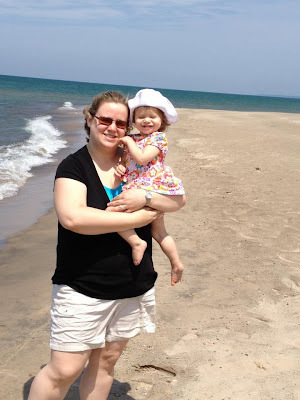 Thank you, Tina, for hosting this hop! Thanks for stopping by ~ Enjoy your Summer! What a cute and clever idea. September really is just around the corner. Hope I can remember this darling project. 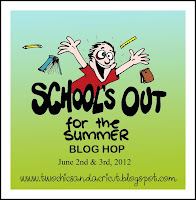 Well look at you coming up with the cool projects for the "School's out for the Summer" theme! In our house it would get raided but I love love love your idea! We need one for the beach vacation we are taking this year! It is a great idea. It is a good way for kids to learn the responsibly of saving money. That is a wonderful idea! Very creative. I love doing up cycling projects. 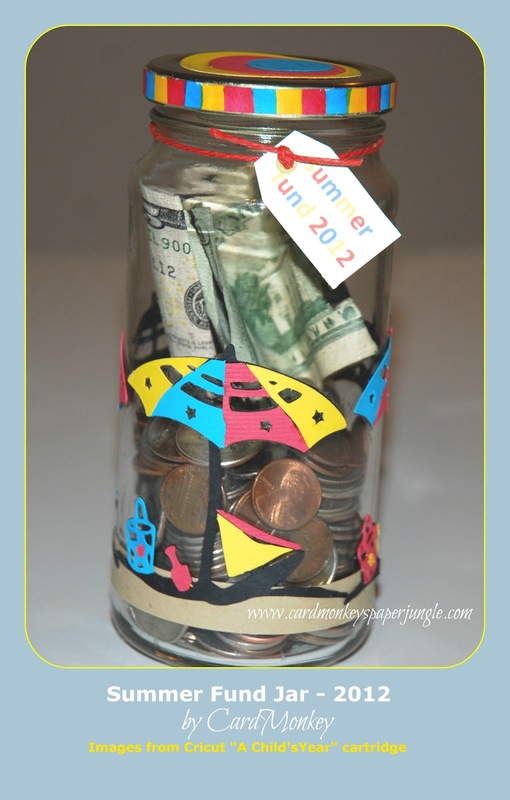 Great idea for a kids saving jar. Never Miss An Opportunity for Art! Fathers' Day Greetings to the Men! Copic Coloring ... for fun and profit?